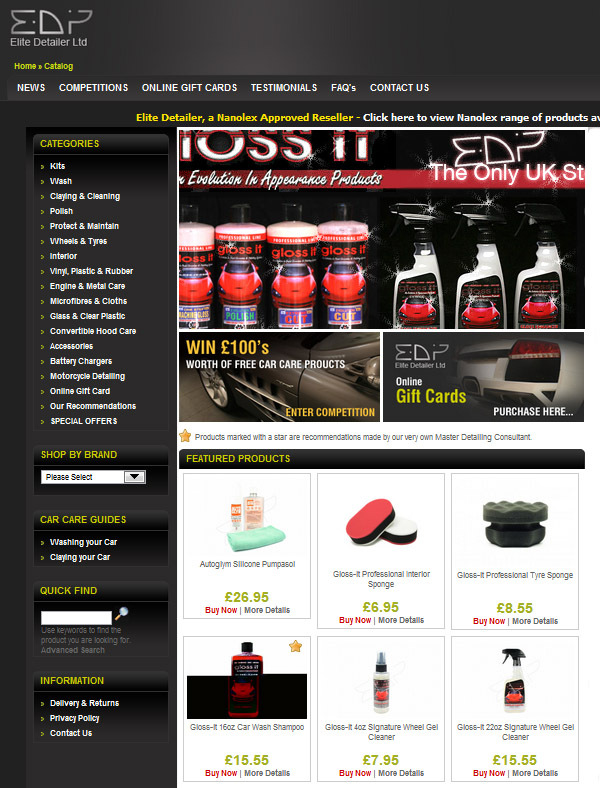 911uk are also happy to recommend all the Car Care products from Elite Detailer. 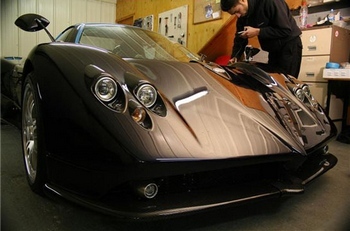 They provide a full range of car care products and we recommend that you visit their websites to find out more. Here is a safe and effective way to clean your bodywork (non convertible) without causing any damage. 1. Label your buckets 1 and 2 with a permanent marker. This is important. 2. Fill bucket 1 with cold/luke warm water along with the shampoo with the correct dosage as instructed on the bottle and then place clean grit guard at bottom of the bucket. 3. Fill Bucket 2 with cold/luke warm water. If vehicle is very dirty, put a small amount of shampoo in and place grit guard at bottom of the bucket. 4. Inspect lambswool wash mitt making sure it’s clean and place in Bucket 1. 5. Hose/Pressure wash vehicle down thoroughly. 6. Place lambswool wash mitt onto roof and wipe in straight sweeping back and forth movements. 7. Rinse wash mitt in bucket 2 by rubbing wash mitt onto the grit guard and then inspect wash mitt. 8. Now “re-shampoo” wash mitt by dunking back into Bucket 1. 9. Repeat process 6, 7 and 8. It is important to regularly do step 7 while washing the vehicle. Roof, Glass, Bonnet, boot, doors leaving bottom 6 inches including sills, wings and rear quarters leaving bottom 6 inches, Remaining front end including bumper, remaining rear end including bumper and the remaining 6 inches around the vehicle using a separate lambswool wash mitt which is solely used for this purpose. Do NOT use the lambswool wash mitts on wheels. 10. Now rinse vehicle off with hose/pressure wash thoroughly. 11. 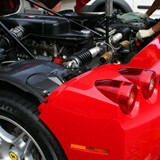 Now mist the entire vehicle by spraying the drying aid quick detailer. You will notice the water running off the vehicle as well as looking slightly streaky. 12. Now using the drying towel, dry vehicle gently without pressing down. Let the cloth do all the work. Again dry in the exact same order as the wash formation working in straight lines. Take your time and don’t rush. 13. Any left over streaks can be buffed off using one of the buffing microfibres. 14. 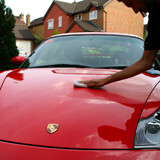 This step is optional, Mist a clean microfibre cloth with Zaino Z6 / Z8 and wipe over vehicle. A little goes a long way with the Zaino Range so only lightly mist the microfibre cloth. You should be able to complete the whole car with approximately 6-8 squirts. When washing wheels and tyres, its is important to not cross contaminate. It is often best to wash the whees first. 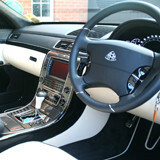 You must use a separate microfibre wash mitt for this process and not the mitt which was used on the paint work. It is also important to scrub your tyres. Please take a look in the Wheels and Tyres section for a selection of products. Do NOT go from wheels and back onto the bodywork and do NOT use the same drying towel on the wheels as you do on the bodywork.